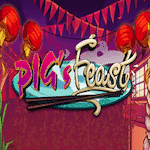 3rd deposit: 25% bonus up to £200 plus 20 bonus spins on Pigs Feast. 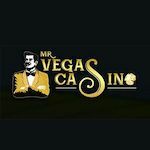 Take into account that the wagering for this offer is set at 50 times the bonus amount plus the winnings from the spins. 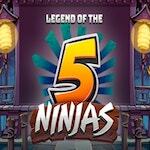 Also, the maximum conversion from the additional funds is 5 times the bonus and for the spins is set at £50.